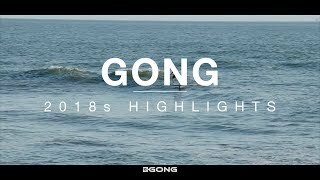 I am a Gong ambassador, but always try to give brand-neutral advice. 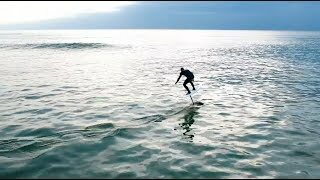 Love small waves and small boards. 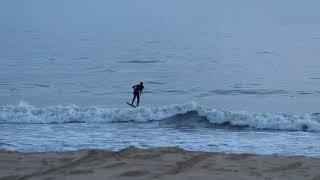 Always glad to give advice, on the forum or in messages. 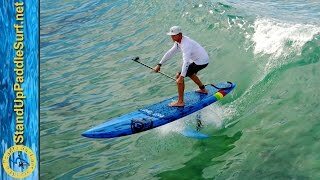 Monday Stand Up Paddle Replied cheap roof racks. 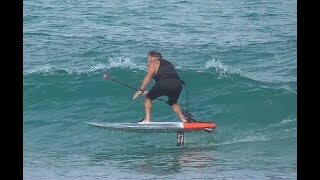 Sunday Stand Up Paddle Replied Weight to Volume ratios for foil sups? 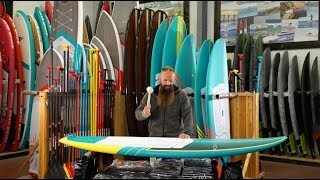 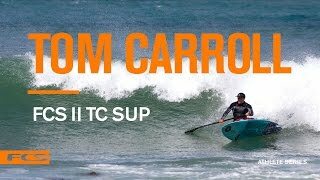 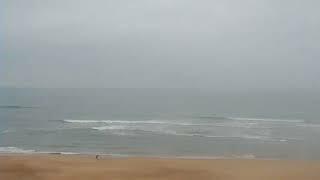 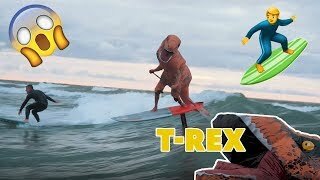 "Moritz Mauch GongSUP Alley CurveSP"
"NEW 2019 FSP GONG SUP"
"SURF TRIP COSTA RICA GONG SURFBOARDS"
"SURF FOILING : TROPICAL FEELINGS"
"SURF FOIL MATATA 3CS AND FOIL ALLVATOR"
"Session Foil with Xavier Leroy, film by surfpix.fr..."
"Winter SUP session - Gong Karmen"
"Mike Fekete SUP Winter Training-Pool Paddling"
"SURF FOIL ALLVATOR - GONGFOIL"
"The Giant Horned Crocodiles That Ate Our Ancestors..."
"Quobba Fins prototypes-Canggu Bali ,Indonesia"
"Hossegor - Sunday, 18 November, 2018"
"SURF SUP KITE on the ALLVATOR FOIL"
"Kai Lenny & Justine Dupont : 1 session, 4 planches..."
"Kai Lenny hallucinant en foil"
"Romain tract? 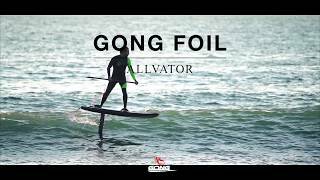 ?, Gong foil Allvator 80cm"
"The Gong SUP Foil Allvator: Check it out, Baby!" 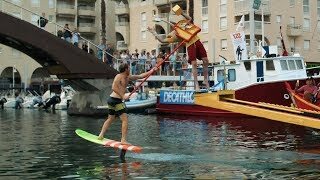 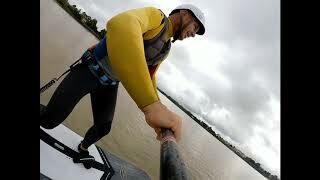 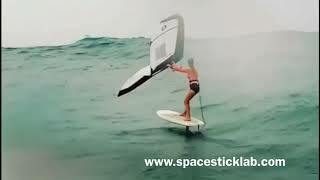 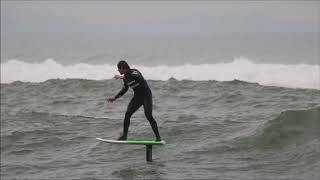 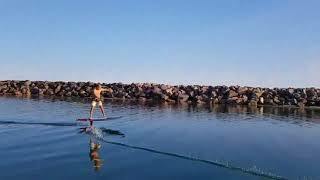 "Nautical jousts with a Surf Foil! 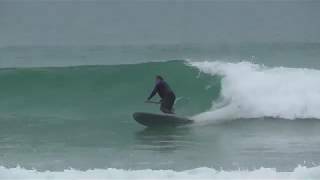 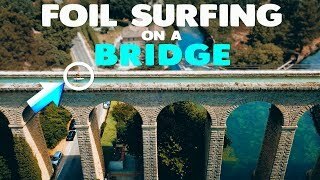 Hydrofoil..."
"bumpy summer waves with the Gong Fatal 7'3""
"FOIL SURFING ON A BRIDGE | Looking for the source"
"Reet petite summer waves with a reet petite SUP!" 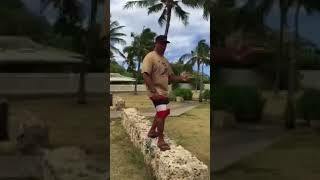 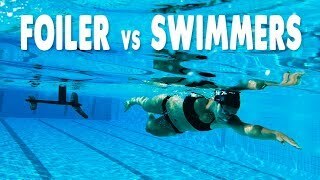 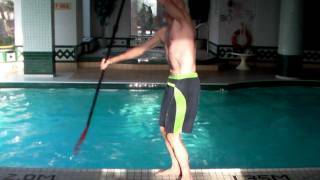 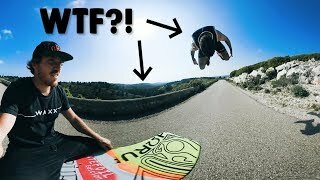 "Foil pumping in an olympic pool | Hydrofoil..."
"GONG Carbon Paddle with the Woo Outrigger"
"Hydrofoil Skateboarding ??? 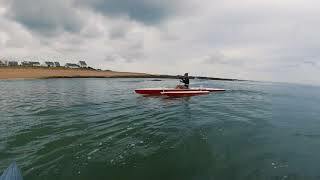 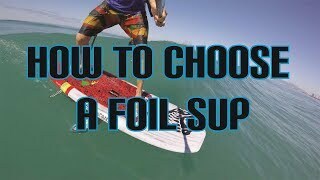 SKATEFOIL in 4K"
"Sam Pa'e Foil Tip 101 Fundamental Square"
"Board Meeting Episode 22: SUP Hyrdrofoiling -..."
"SUP Session magique "seul au monde" pour le..."
"GONGSURFBOARD SURF FOIL BY BERYL"
"How To Choose A Foil SUP with Blue Planet Surf"
"Mark Phipps One Bad Egg Surfboard Review"
"Behind The Curtain - Tom Carroll"